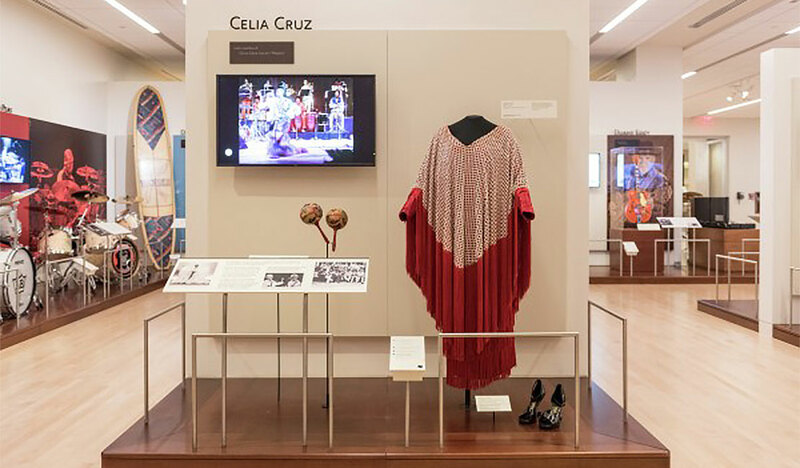 “Forever CELIA,” a new exhibition about Celia Cruz, is set to open at Miami’s American Museum of the Cuban Diaspora in October, Billboard has learned. 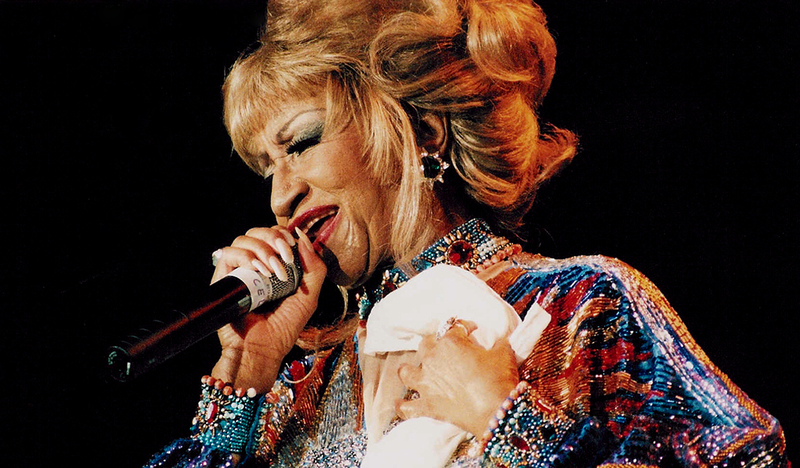 When Cruz passed away in 2003, Pardillo, who became Cruz’s manager when he was in his 20s, took custody of her 200-plus dresses and her shoes and wigs, dozens of awards, photos going back to her childhood in Cuba, and personal items including her first passport and the plane ticket that took her to Kinshasa, in what was then Zaire, to perform with the Fania All Stars in 1974. The collection also, of course, includes copies of the albums she recorded throughout her career, as well as personal mementos she amassed on her world travels. The show is set to open Oct. 18 at the recently-opened Miami museum, known as The Cuban, which is dedicated to documenting the culture of Cuban exile. “Forever Celia” will be the museum’s first major exhibition. The installation will cover six decades of Cruz’s career, from her early days with the Sonora Matancera in Cuba to her later years as the world’s unchallenged Salsa Queen. 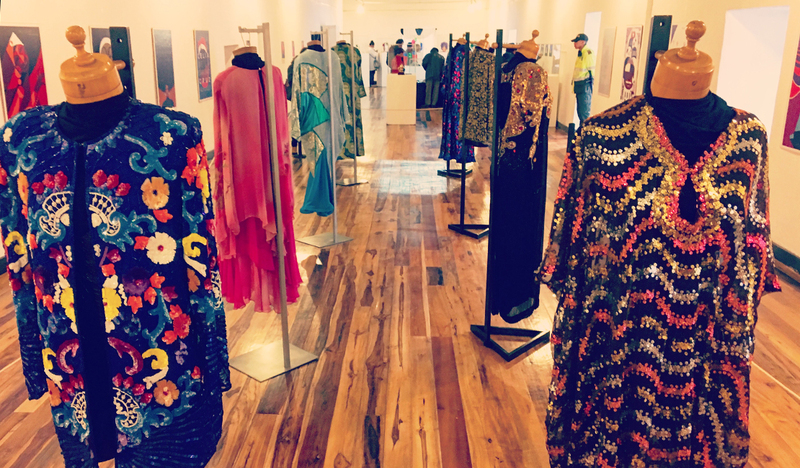 In addition to never-before-seen costumes and a celebration of her music through the years, a section of the exhibition will recreate her 1990 visit to Guantánamo Bay, where she performed at the U.S. Naval Base. It was the only time she returned to Cuba after going into exile in 1960. 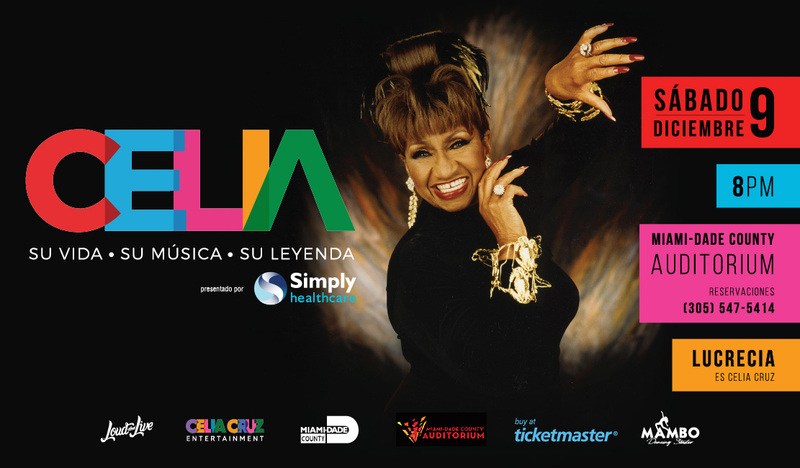 Complementing the celebration of Celia in Miami, “Celia,” a new Celia Cruz musical starring the Cuban singer Lucrecia, directed by Gonzalo Rodriguez and produced by Pardillo, will be performed at Miami’s Adrienne Arsht Center on Nov. 16 and 17. Tickets are on sale. Pardillo notes that the timing of both the exhibition and the musical honor the music icon in the year of the 15th anniversary of her death. Celia el Musical! Su Vida, Su Música, Su Leyenda.